to any traveler who plans to visit Egypt. you on tours to see the most interesting cities all over Egypt. overnight in Cairo and drop you again at your port. you see the great Pyramids?! as much as you can during your stay in Cairo. 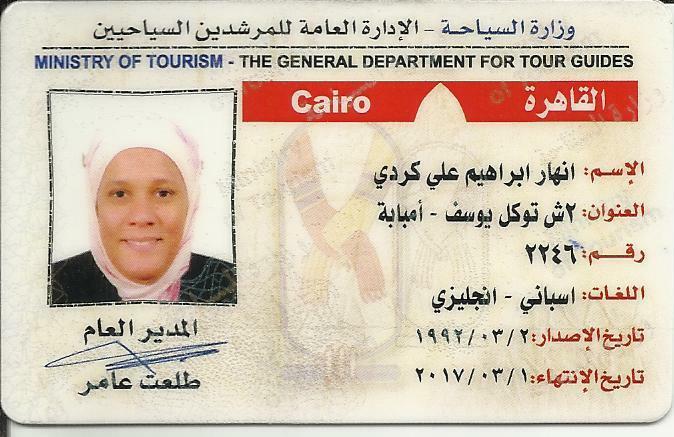 Professional Certified Egyptian tour guide and travel adviser since 1992.
working experience in tourism with English and Spanish speaking groups. -Member of ATGU (Arab Tourist Guide Union). 1-Giza Pyramids and the Sphinx. We will start our day by visiting Memphis the ancient capital of Egypt where colossal statue of Ramses II and the great Alabaster Sphinx, then proceed visiting Sakkara the step Pyramid of Zoser, after lunch we will visit the Pyramids of Giza , free time for a nice camel riding. We will continue to see The Sphinx and The Valley Temple. 1-My service as a professional certified tour guide.